Head of Flow Cytometry Laboratory, University Hospital Geneva and Director of the Swiss Flow Cytometry School. Thomas Matthes is Associate Professor at the Medical Faculty, Hematology Service, University of Geneva. He is currently the head of the Clinical Flow Cytometry Laboratory and of the “Unit of integrative diagnostics in hematology”. He has authored over 50 publications and was President of the Swiss Cytometry Society from 2009 to 2013. Nicolas Arraud completed a PhD in biochemistry in the field of molecular interaction studies by flow cytometry, and a postdoctoral fellowship in the field of plasmatic extracellular vesicles at the UMR CNRS 5248 CBMN, in Bordeaux; France. 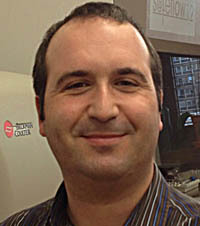 He proposed the use of fluorescence triggering flow cytometry as a simple solution to efficient extracellular vesicle analysis and was rewarded with the ISAC award for « Best paper of the year 2016 » (http://dx.doi.org/ 10.1002/cyto.a.22669). He is now in charge of training at the Swiss Flow Cytometry School. 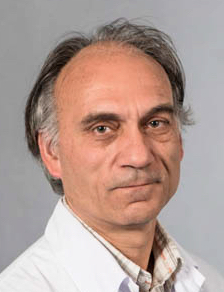 Technical head of the Clinical Flow Cytometry Laboratory, University Hospital Geneva, since 2011. PhD and Postdoctoral experience in Molecular Biology (epigenetics and chromatin organization), University of Cambridge UK. Technical specialist Flow Cytometry Core laboratory CIMR Cambridge, UK. Experience in training end-users in multicolor flow cytometry and operating high end-analyzers and cell sorters. Technical Manager of the Clinical Flow Cytometry laboratory, University Hospital Geneva. 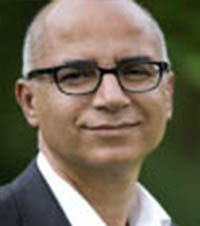 After a PhD in Hematology on identification and characterization of stem cells in AML at VU University Medical Center, in Amsterdam, Bijan Moshaver worked for different academical and peripheral medical centers in the Netherlands and UK, involved in translational research and in the development of novel Flow Cytometry techniques in the field of Hematology, Immunology and Microbiology. PhD in immunology in the Autonomous University of Barcelona followed by 5 years postdoctoral experience in the Flow Cytometry laboratory of the University Hospital of Geneva. During the last years Carmen Doñate has been involved in clinical and fundamental research projects, investigating the homing behaviour of B lymphocytes (DOI: 10.1158/0008-5472.CAN-12-1756). 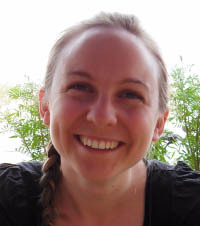 She is an expert in the analysis of human and mouse samples by flow cytometry. 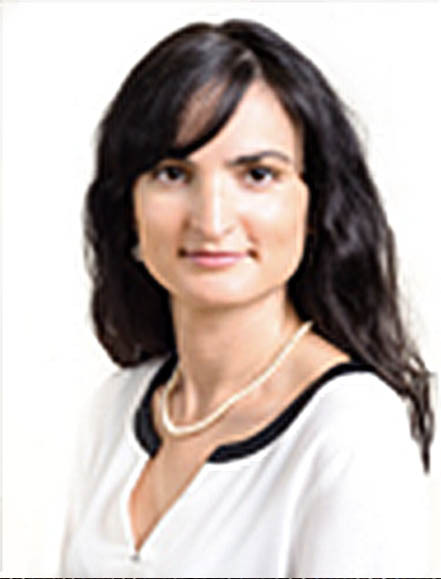 Since 2015, she is Technical Manager at the Clinical Flow Cytometry laboratory, University Hospital of Geneva. Introduction to B cell lymphomas. Introduction to morphology of leukemic blasts. Analysis of MRD in multiple myeloma. Analysis of MRD in CLL. Analysis of T cell lymphomas.